Four years after thousands of people in the Rio Grande Valley were without power, those running the electrical system in Texas are more prepared for a hot summer. In a conference call Monday, the Electric Reliability Council of Texas said it is confident in its new equipment to keep South Texas online. The 2014 outage, which affected McAllen, Edinburg, Harlingen, San Benito and others, was attributed to a “lack of generation capacity,” according to an American Electric Power spokesman. 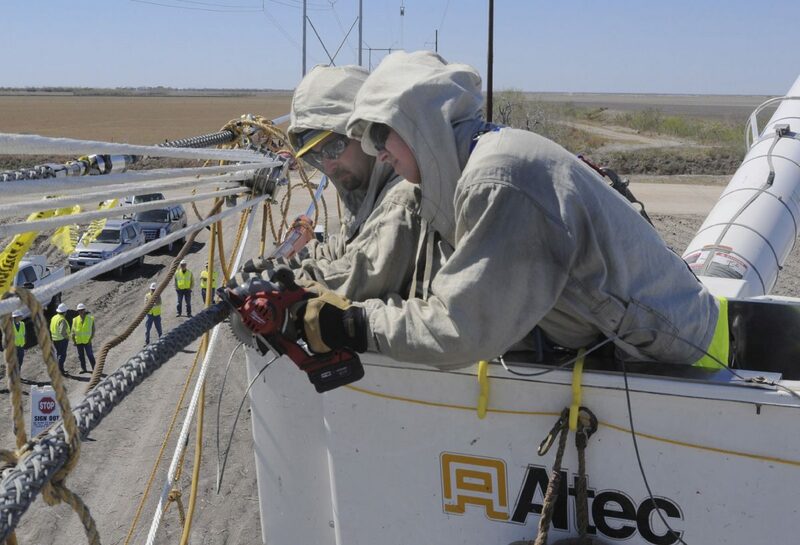 Last summer, a long transmission line costing roughly a half-billion dollars was constructed through the western part of South Texas to supply power to the Valley, Fox said. This line provides a new wing of power. But ERCOT isn’t ruling out the relentless South Texas summers causing issues.